Shastri was appointed as Team India's head coach following the resignation of Anil Kumble last year. India head coach Ravi Shastri has received an amount of over Rs 2.05 Crore by the Board of Control for Cricket in India (BCCI) for his services to the national team. According to a BCCI press release, Shastri has been paid an advance sum of Rs 2,05,02,198 as coaching fees from 18.07.2018 to 17.10.2018. 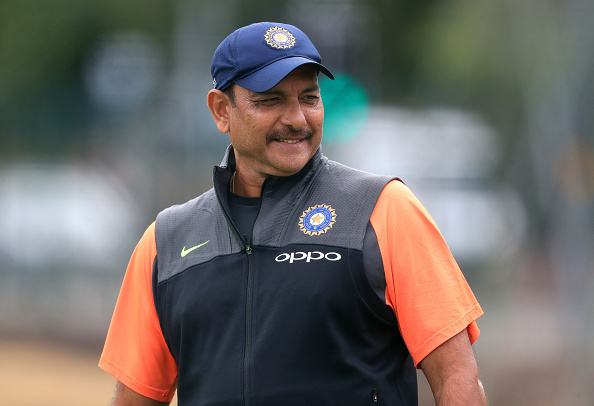 Shastri, who was appointed as the chief coach of Team India subsequent to Anil Kumble’s resignation in July last year, is one of the highest paid coaches that India have had in the past. In 2014, Shastri was appointed as the director of the Indian cricket team. He played the role till 2016 before the board named Anil Kumble as the head coach. Due to some differences with skipper Virat Kohli, Kumble resigned as India’s coach after the ICC Champions Trophy 2017 and then Shastri threw his hat into the ring. 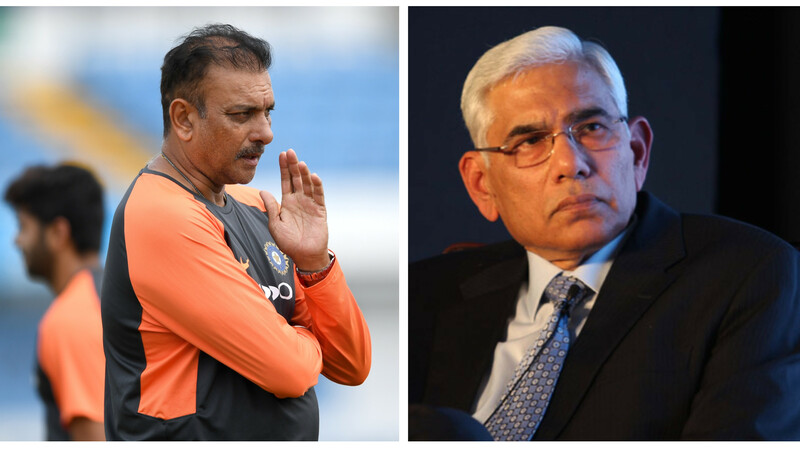 Subsequently, the Cricket Advisory Committee (CAC) committee of BCCI comprising of Sachin Tendulkar, Sourav Ganguly and VVS Laxman handed the job to Shastri till 2019 World Cup. Other members of the coaching staff include Sanjay Bangar, Bharat Arun, R Sridhar, Patrick Farhat, and Shankar Basu. 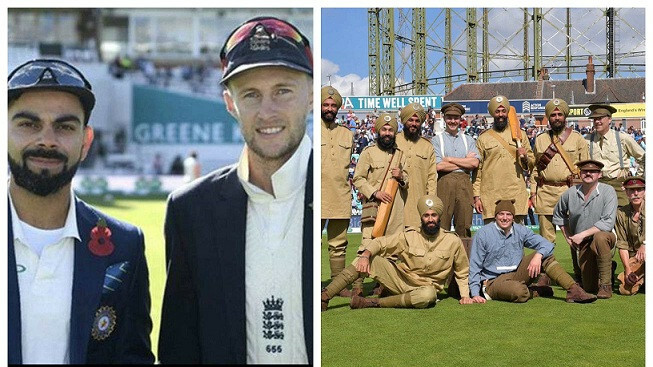 Presently, Shastri is in England with the Indian cricket team. 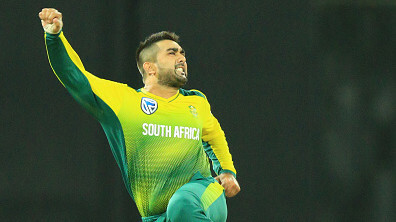 While Virat Kohli and company won the T20I series England, the hosts made a stellar comeback and clinched both the ODI and Test series against India. Following the England tour, Team India will participate in the Asia Cup, slated to start on September 15.